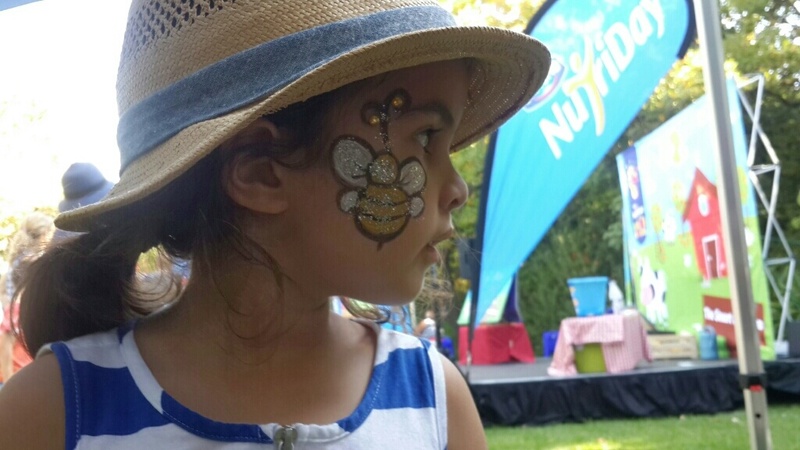 Last week I previewed the Good Housekeeping brightfuture family fun day, sponsored by Good Housekeeping, Unilever, Kelloggs and Nutriday, for you. And what an awesome day it really was – not to mention a day with a real purpose. I knew that Unilever BrightFuture is a global campaign that aims to amplify the efforts of a growing community of people who believe it is possible to build a world where everyone lives well and sustainably. I was also aware that this event was to create awareness around how we, as parents, as human beings, can help build a brighter future for future generations, but honestly, I was pleasantly surprised to realize just how green the theme really was.